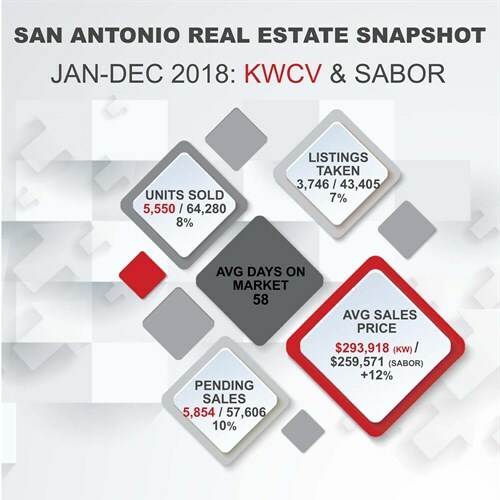 The average sales price went back up! After a slight decline for a couple of months, the price point nudged up–not much, but a bit! It went from $257,855 to $259,571, which is less than 1%, but given bad weather, holidays, higher interest rates–we saw mid-5’s throughout November/ December–and the start of the government shutdown, we’ll take it! It’ll be interesting to see the effect of the shutdown on the housing market in January’s numbers.